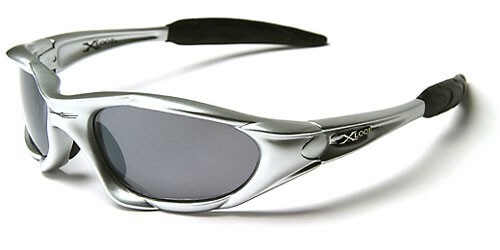 Wraparound sunglasses are great for any outdoor adventure or sporting event, and these great shades by X-Loop for men are made to stand up to rough treatment. 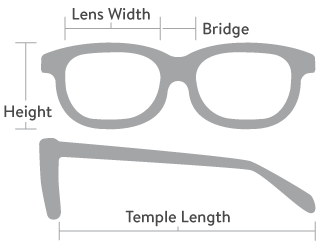 The silver frame is made of plastic and is molded to fit tightly and comfortably on your head. The gray oval lenses feature a finish that blocks out harmful ultraviolet rays. The arms are thick and have a rubberized section at the ears for better grip and the X-Loop logo on the side.